This cemetery is one of three separate cemeteries that are side by side. 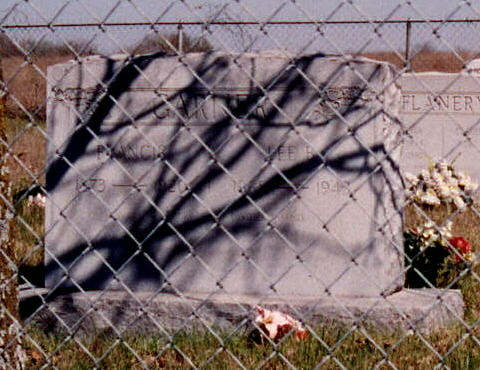 The Carter Cemetery is the southern most. The Forbis Cemetery is in the middle with the Garner Cemetery on the north. The only one of the three cemeteries listed on the maps is the Forbis Cemetery. The Forbis Cemetery has a deed, but I do not think it applies to the Garner Cemetery, even though that deed was made by the Garner family. 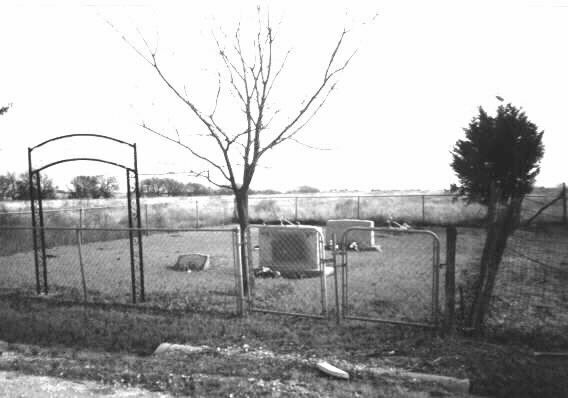 The Garner family made their own cemetery when they saw how the Forbis Cemetery was being neglected. It is small, maybe 60 feet square, and has a 4-foot chain link fence. There is an arch that says "Garner." Inside are stones for 7 people. Two are for living spouses. The cemetery is still in use. It is very well maintained.